Linge Shoes has created the most comfortable, versatile ballet flats made from top-quality genuine leather. These authentic ballet flats are adored by everyone from actual working dancers, to corporate executives who need a break from heels, stay at home moms, students, teens, travelers and beyond. Plus, they're so lightweight and compact, they’re the perfect spare shoe to throw in a purse, glove compartment, or desk drawer to reach for in a pinch. 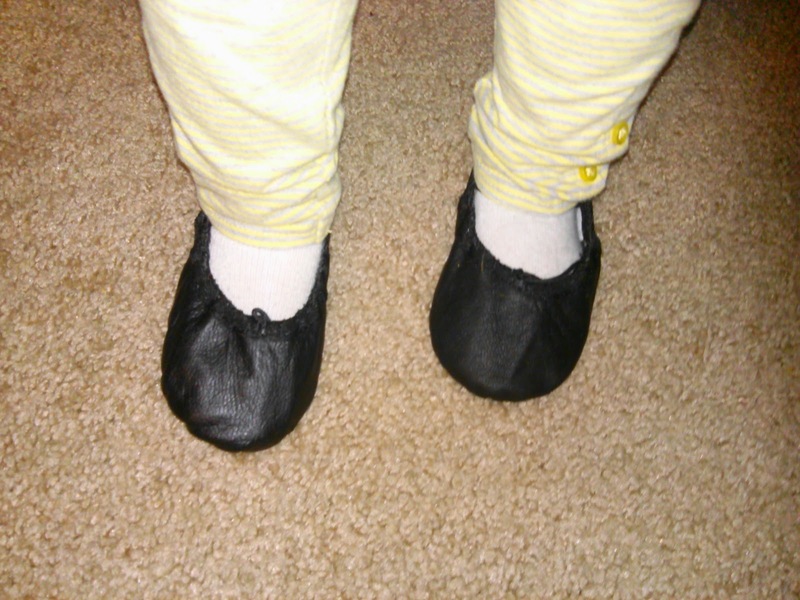 Linge Shoes Ballet Flats are now available in baby & kids’ sizes! The same comfort, quality, and beautiful colors are available in sizes 1-3mo up to kid's size 4. Mommy & me has never been so cute and stylish! These soft leather full-sole ballet shoes for baby/kids are made with the leather interior lining. They feature an elastic ankle strap can be worn inside or outside foot and an elastic tie can be tightened for perfect fit. My daughter looks absolutely adorable in these ballet shoes and they look great with leggings, dresses and every outfit she puts together! 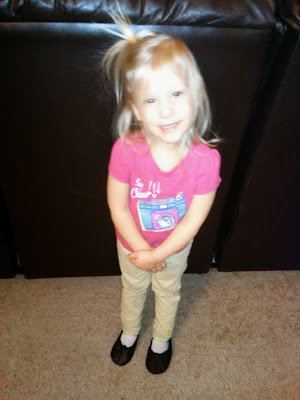 She loves wearing them and they are so comfortable for her to wear!